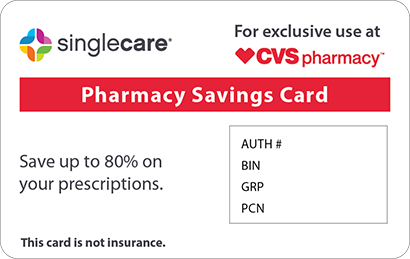 Save on Conzip at your pharmacy with the free discount below. ConZip is a medication prescribed to relieve moderate to moderately severe pain. It is dispensed in capsule form in 100, 200, and 300mg strengths, and the ConZip price for a thirty-capsule supply ranges from about $210 to $535. 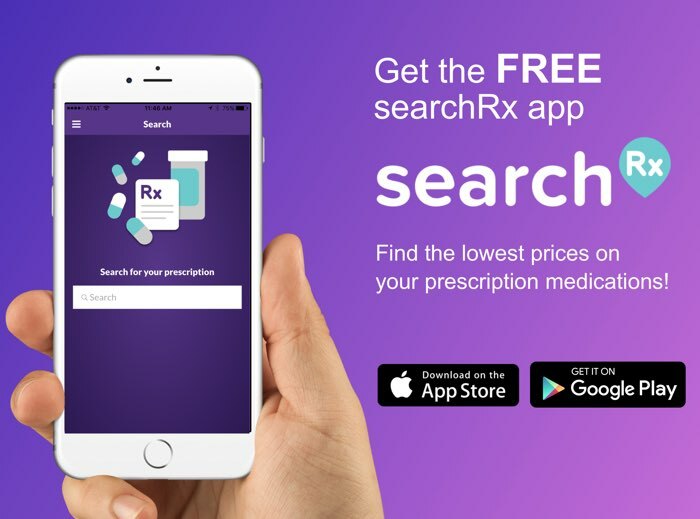 To help keep the costs of this medication manageable, HelpRx has a ConZip coupon that can lower prices by as much as 45% at the pharmacy of your choice. 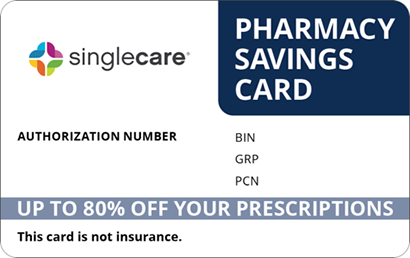 To download this coupon, click the ‘Claim Discount’ link on the ConZip page, and use it like a ConZip discount card when having a prescription filled. ConZip is a brand name of the prescription opiate analgesic drug tramadol, used to treat moderate to moderately severe pain in those who require round-the-clock pain relief. It is not for use on an as-needed basis. It works by changing the way the nervous system and the body respond to pain signals. How do I take ConZip? The ConZip drug is administered in capsule form and taken orally once a day or according to your doctor’s instructions; it is swallowed whole with water and with or without food. Do not break, crush, or chew the capsule. You doctor may adjust the dosage over time. Do not stop taking this medication without your physician’s approval, even if your conditions improve. What are the possible side effects of taking ConZip? Some individuals have reported side effects after taking the ConZip drug. Less severe symptoms include dizziness, weakness, agitation, nausea, diarrhea, nervousness, dry mouth, constipation, vomiting, body tremors, fatigue, sweating, indigestion, headache, insomnia, or mood changes. If any of these conditions persist or worsen, contact your physician. Severe side effects requiring immediate medical attention include arrhythmia, signs of an allergic reaction (hives, swelling of the mouth, lips, tongue, and throat, or difficulty breathing or swallowing), seizures, loss of coordination, visual and aural hallucinations, or loss of consciousness. What if I forget to take a dose of ConZip? If you forget to take a scheduled dose of ConZip, take it as soon as you remember and are able. However, if the time is near for the next regularly scheduled dose, skip the missed one and resume the normal dosing schedule. Do not take multiple doses of this medication or increase the dosing frequency to make up for a dose that was missed. How do I store ConZip? Keep ConZip tightly sealed in its original container, out of the reach of children and away from extremes of temperature and humidity. Dispose of unused or expired tablets in accordance with the instructions of your pharmacist. What happens if I overdose on ConZip? If an overdose of the ConZip drug is suspected, contact Poison Control at 1-800-222-1222. If the individual has stopped breathing or fallen unconsciousness, contact Emergency Services at 911. Signs of an overdose include breathing difficulties, constricted pupils, extreme drowsiness or weakness, and a slowed heart rate. 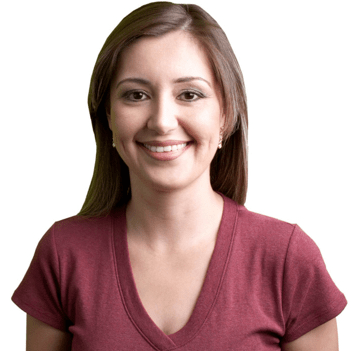 Contact your doctor if you become pregnant while taking ConZip. This medication may cause orthostatic hypotension, dizziness, or drowsiness; do not drive, operate heavy equipment or machinery, use power tools, or handle fire arms until its effects are known. Alcohol can exacerbate the effects of ConZip. Long-term use can lead to dependence or addiction. ConZip is the brand name of the drug tramadol, and it is marketed under other brands including Rybix ODT, Ultram, Ultram ER, and Ryzolt. 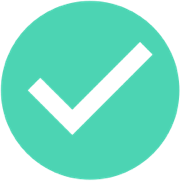 However, one medication may not be substituted for another without the written permission of a doctor. If you do not have access to a ConZip discount card, the coupon provided on HelpRx can lower ConZip prices by up to 45 percent at local pharmacies. 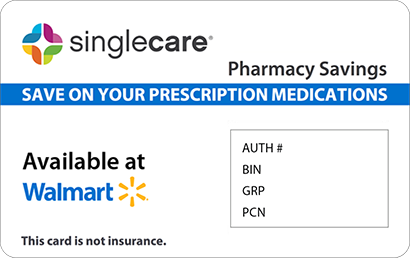 Download one and present it when filling a prescription to take advantage of the savings it offers.